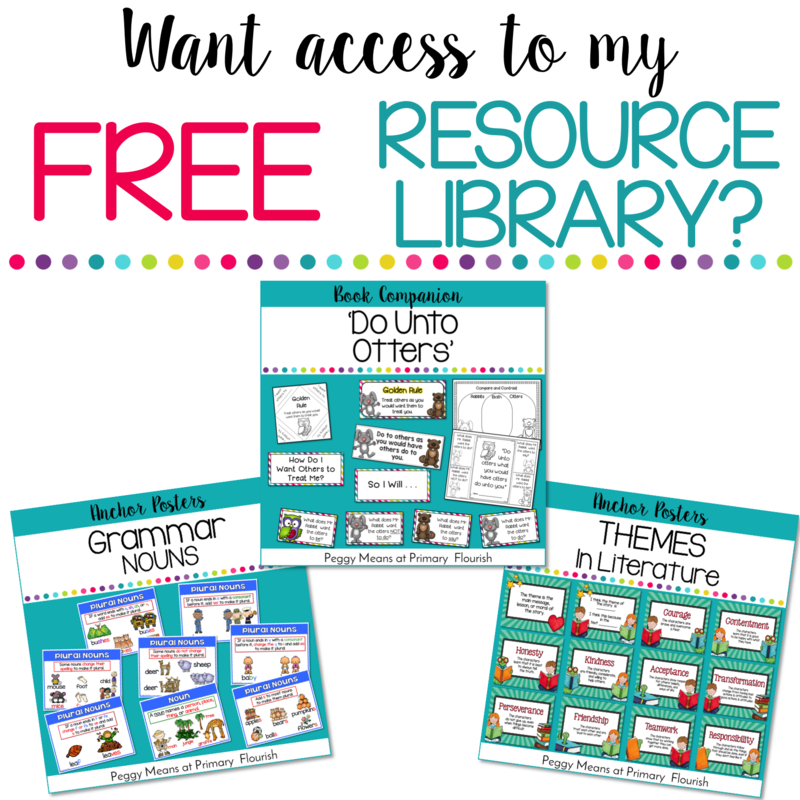 Are you looking for a way to make your lessons more interactive & effective? If so, you are going to love Partner Quiz! 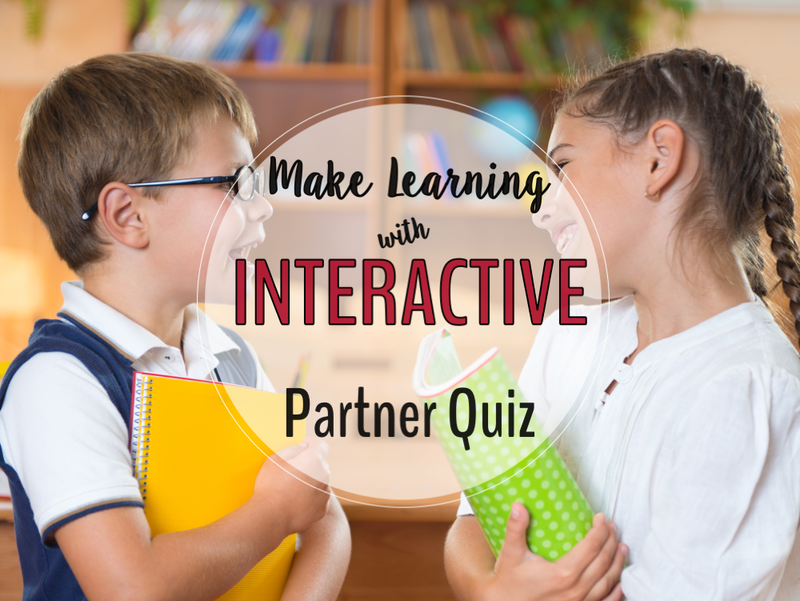 Partners Quiz (PQ) is a great way to add that interactive component to almost any lesson! 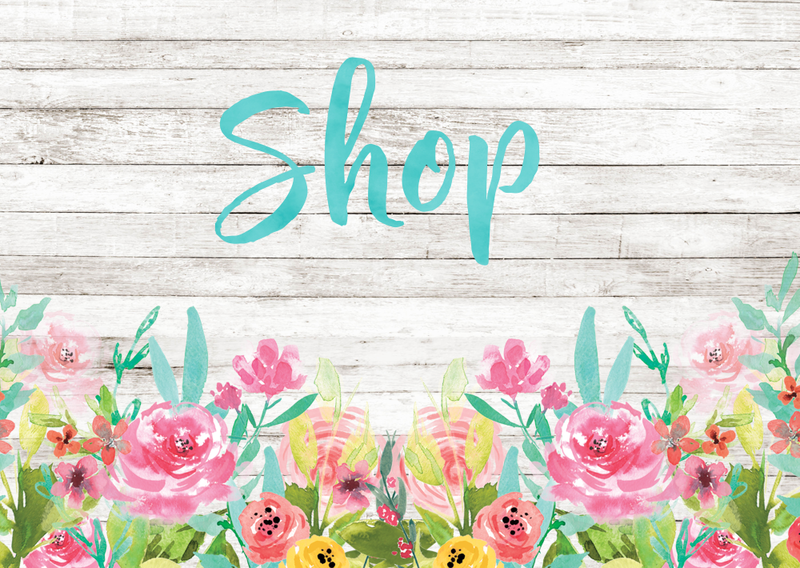 Here are just a few reasons why you will love adding Partners Quiz (PQ) to your day! It is fun! The kids cheer when they hear we are going to do Partners Quiz! Engaging! Every student is up and interacting with the content! Brain Break! 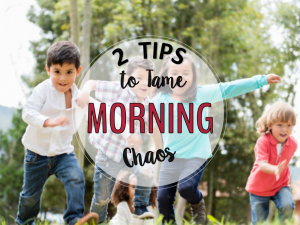 The kiddos are up and moving as they are learning! Flexible! 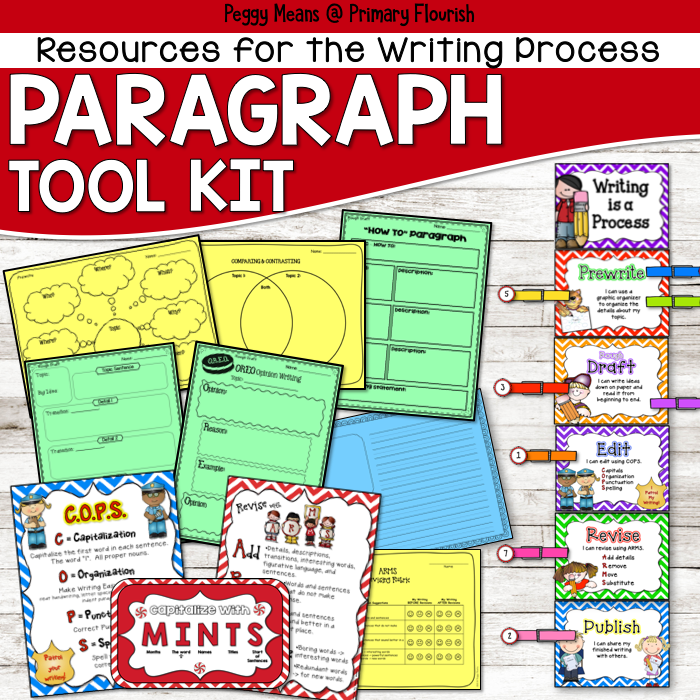 You can use this activity with almost any academic content! Quick! 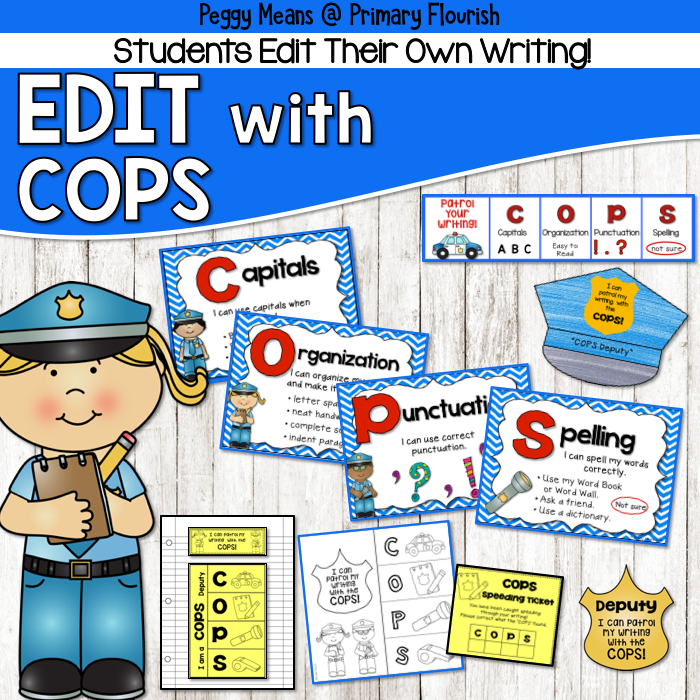 It does not take a lot of time – can easily be used as independent practice in almost any lesson! No Papers Grade! Woot! Woot! Students stand (holding their Partner Quiz card). 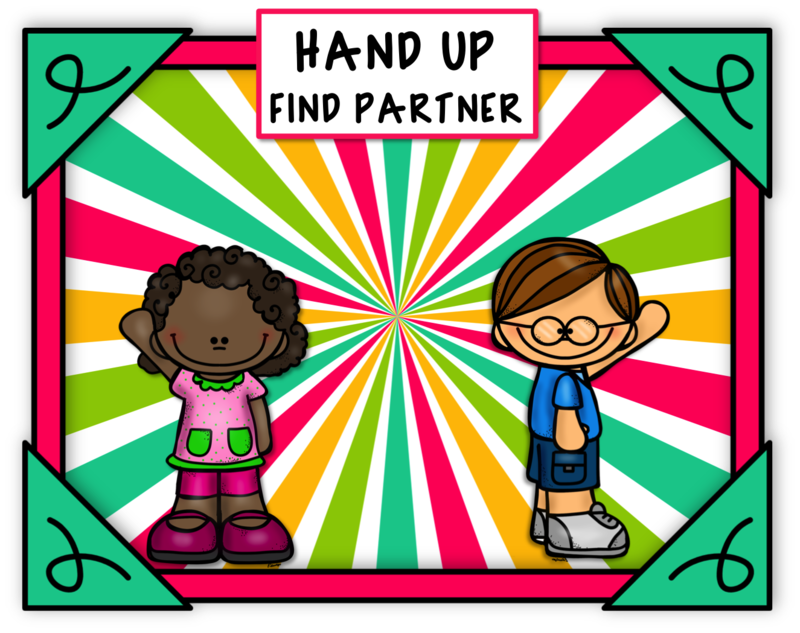 Students put one hand up to find a partner – closest student with hand up. It’s good to emphasize this because some will only want to play with their buddies. 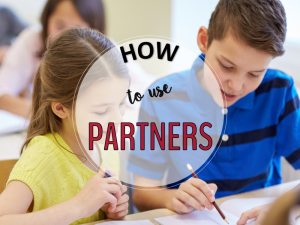 Partner A quizzes/coaches partner B. If B does not know the answer, Partner A quickly shows the correct answer (coaches), and then quizzes again. 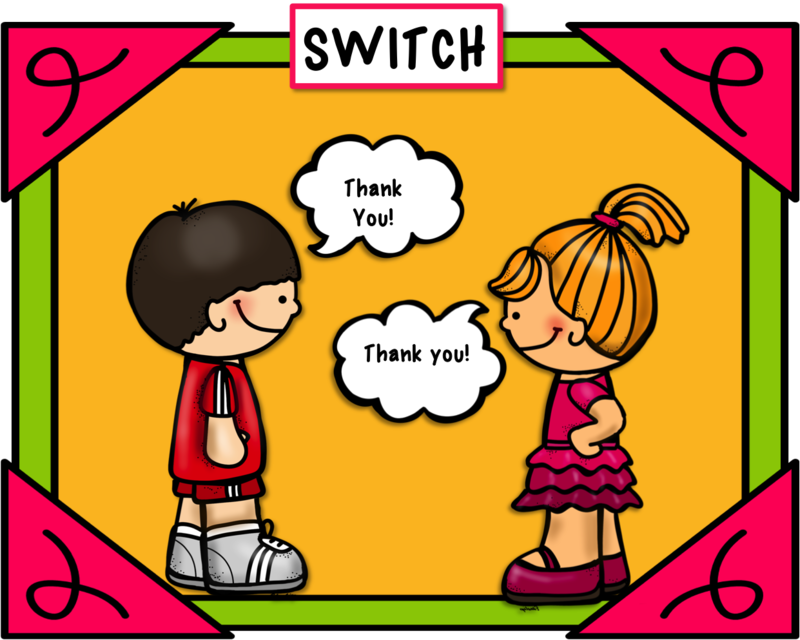 Partner A praises B with high 5 or compliment. Same as Step 2 with roles reversed. 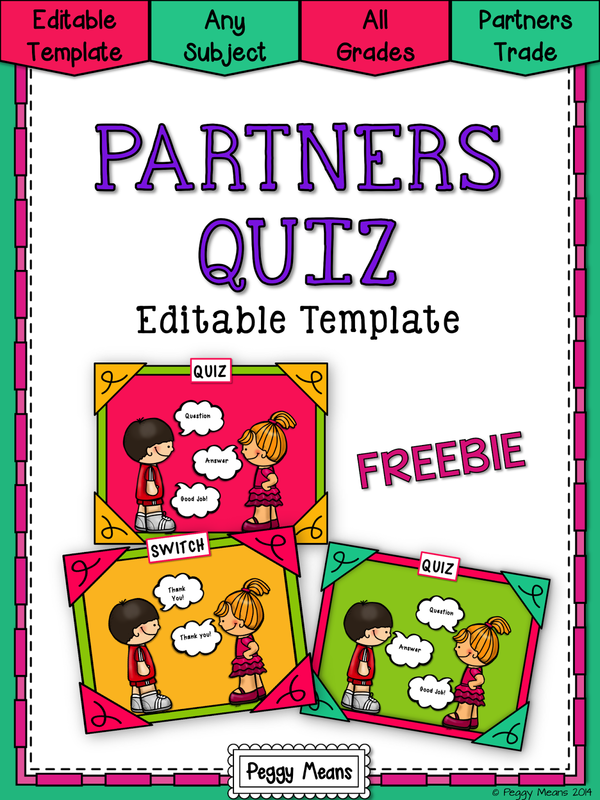 Partner B quizzes/coaches partner A. 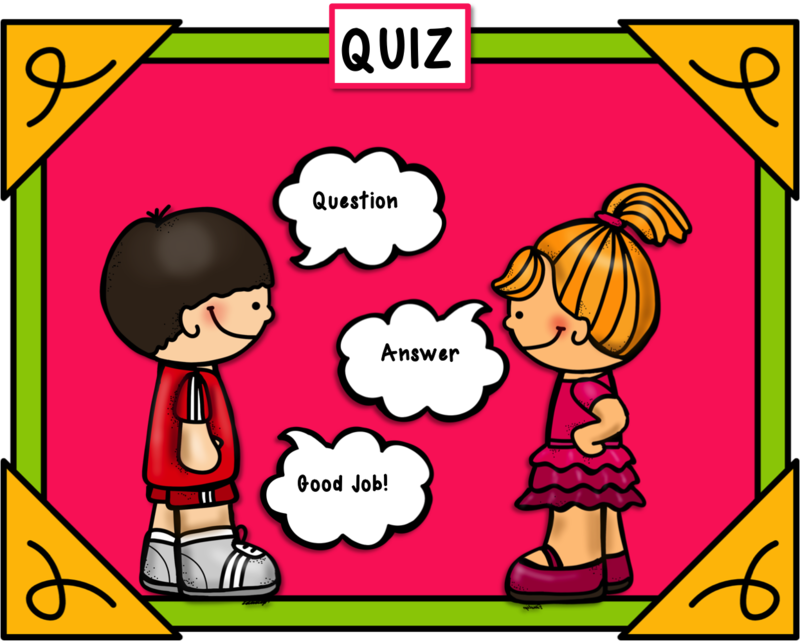 If A does not know the answer, Partner B quickly shows the correct answer (coaches), and then quizzes again. Partner B praises A with high 5 or compliment. Partners thank each other, say good-by. 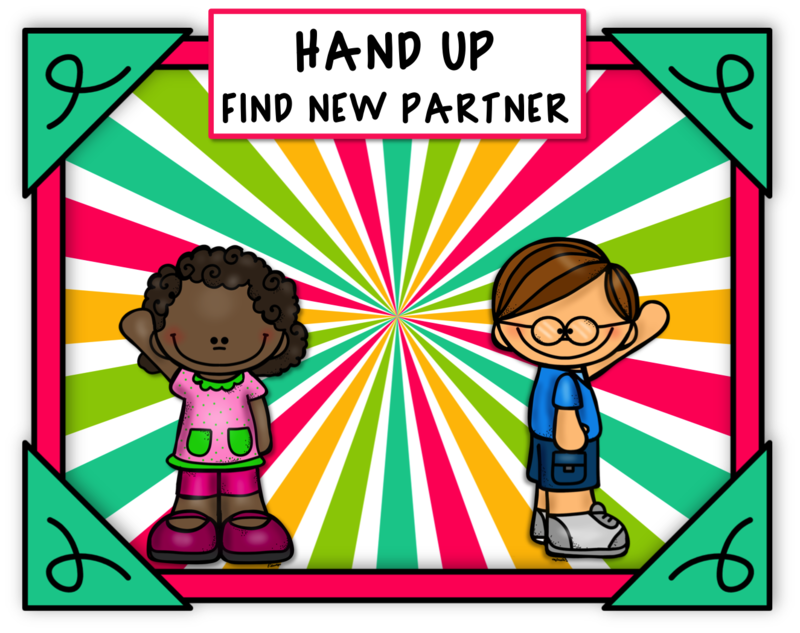 They put their hands up to find a new partner and repeat steps 1-4. 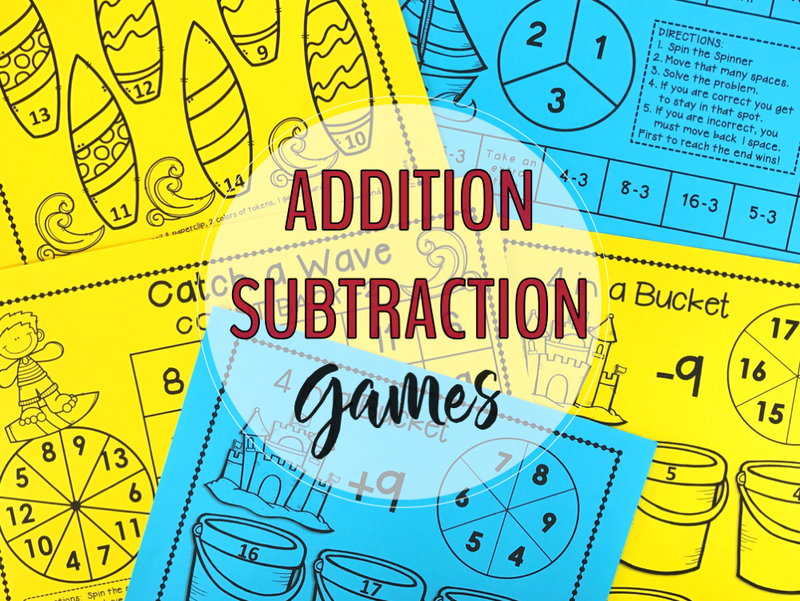 I suggest that you set the timer for 5-10 minutes for the students to do this engaging activity. I challenge the students to PQ with as many different partners as they can. 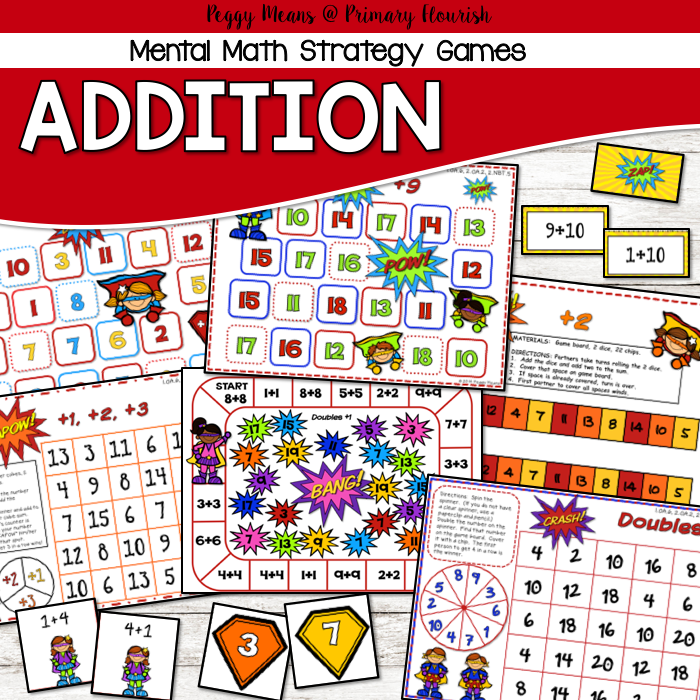 There are many benefits it you carry a PQ card and participate in the activity with your students. Kids love to quiz the teacher. 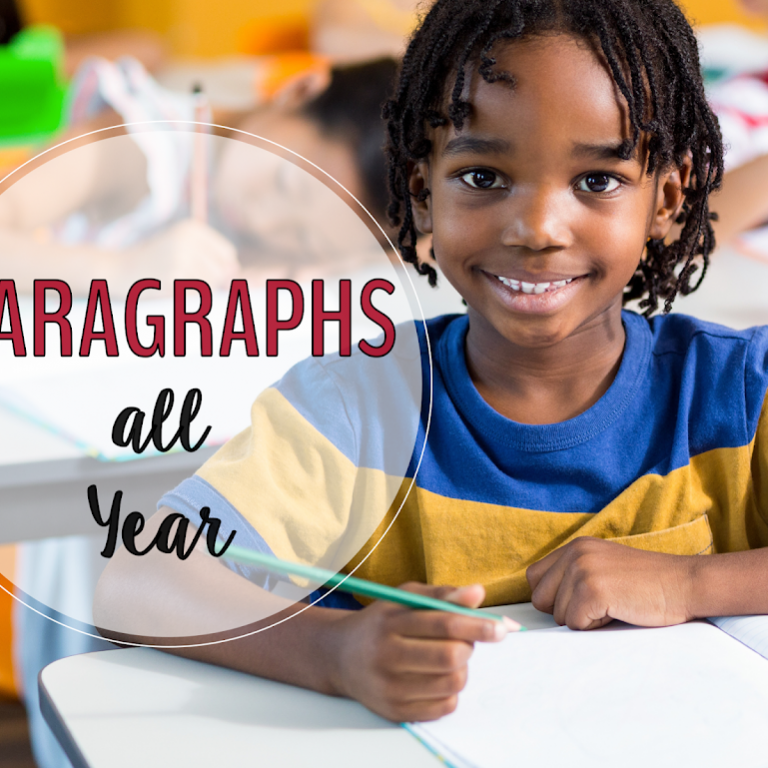 You can discreetly help struggling students. 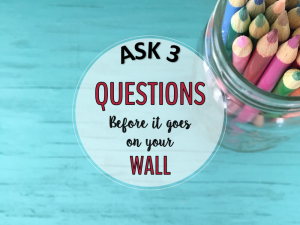 If the class needs a “refresher” on PQ procedures, you will know immediately. 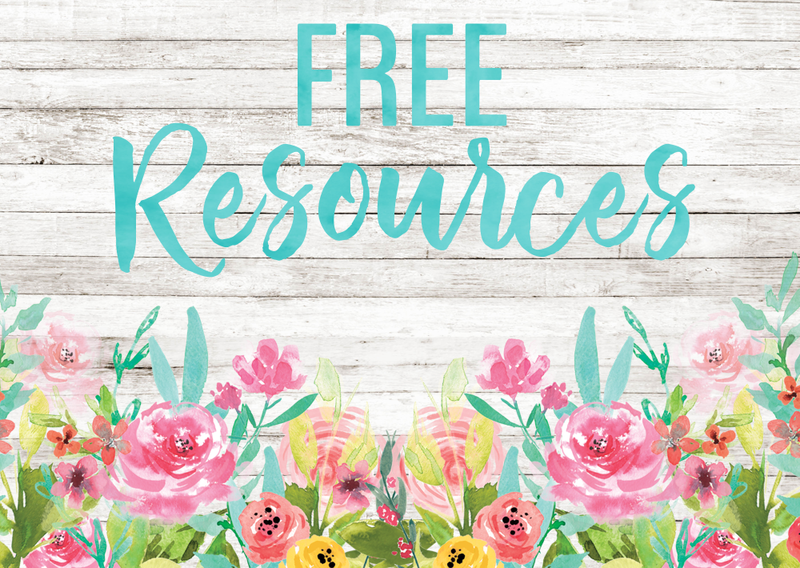 click on picture below to get a Freebie PQ Editable Template. 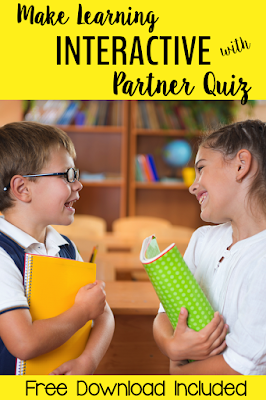 How have you used Partner Quiz in your classroom? 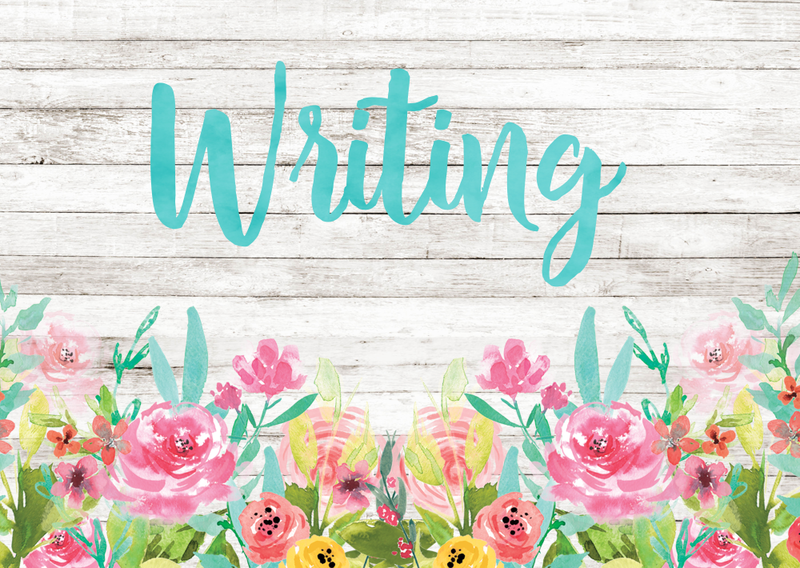 If you have not yet used it, I hope I have inspired you to give it a try! 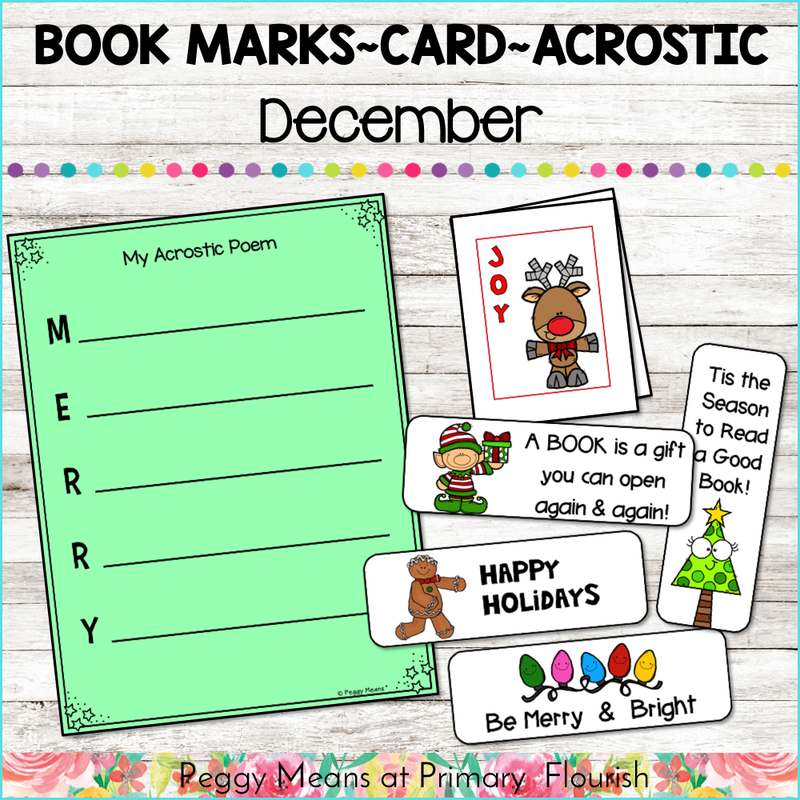 Peggy – This looks so fun! I can't wait to plan a day for you to come out and do this with my class. Hope your week is going well. Vicky- thanks for stopping by! 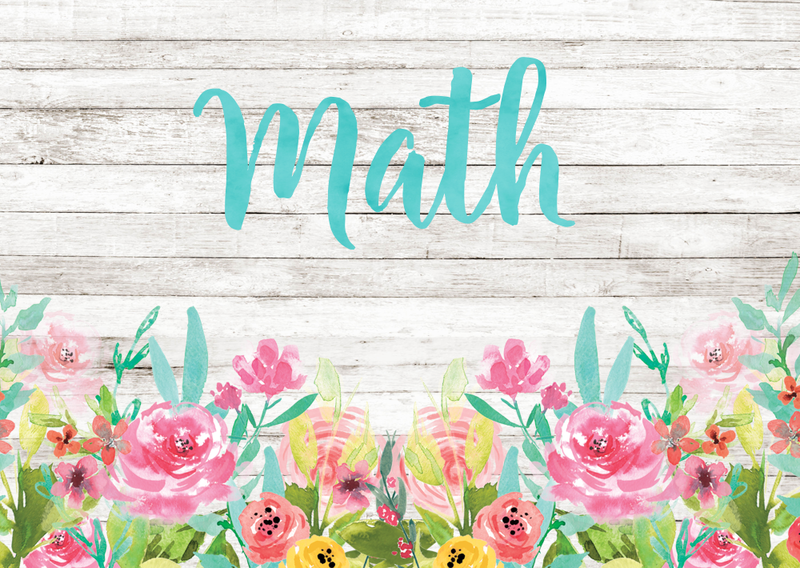 I would love to come QQT with you and your class! 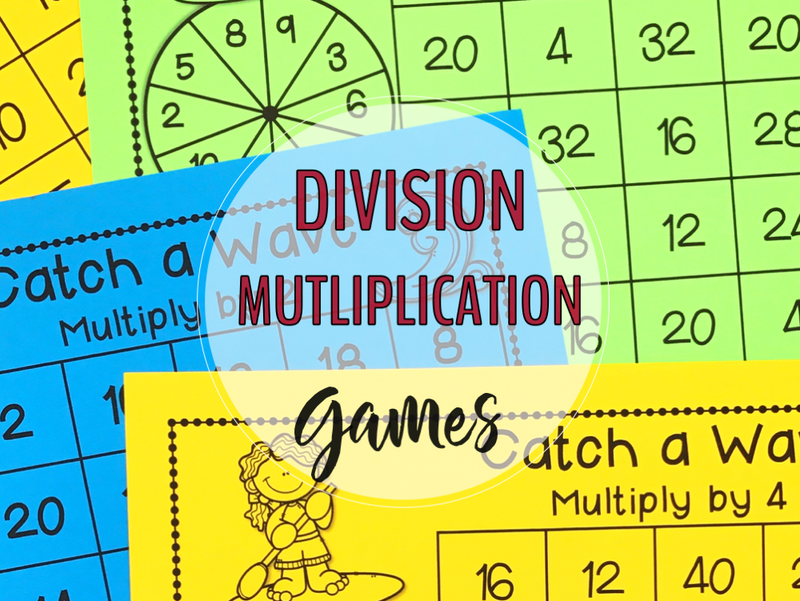 I am working on a multiplication/division set now.